Detailed Product Description: 1.Fashionable design fabric Sofa.2.Fully covered with high-quality fabric.3.Competitive price.4.OEM available. 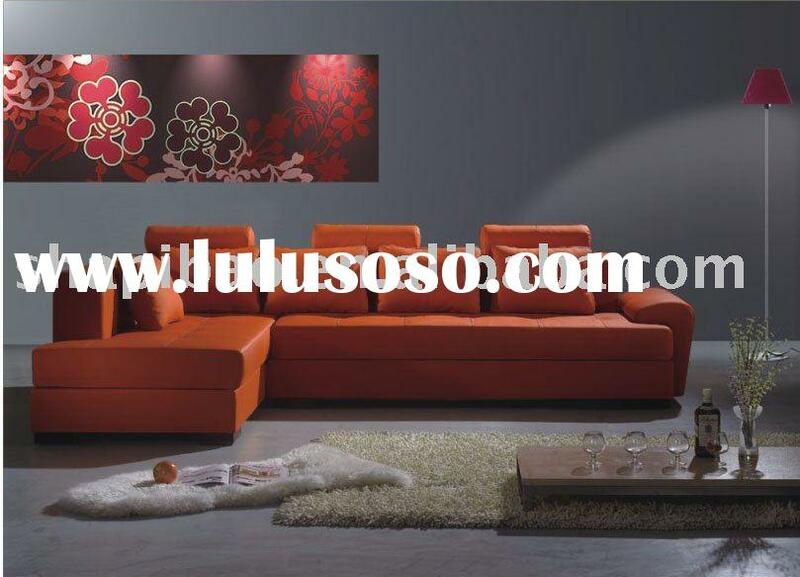 Sofa set / fabric sofa set /modern sofa set 269 Description: 1.Size: total:336*170cm 2.Fabric:Imported fabric,Chinese fabric are avaliable. 3.Various colours are avaiable. 4.Inside Structure:1) All Selected, solid dried hardwood.2) high density(40%-50%),high elasticity foam, including UK Standard(BS5852) and American Standard (CA117).3) Imported high quality belt are used on the bottom of sofa seat and back-rest to ensure our sofa quality and comforable feeling.4) Smooth stainless sofa feet are used.5) No sag, spring deck . 5.Quality control:1) We will tracing each production phase.2) Every sofa be checked before packing.3) Our after-sales department will help clients when problem occurred. 6.Packing:1) Packing four layers : Plastic bag+cotton carpet+special hard cardboard+strong funicle bag.2) Or any packing method as per customers' requests. 7.We have 5 years garantee. Our wood:Solid Dried Mixed Hardwoods.